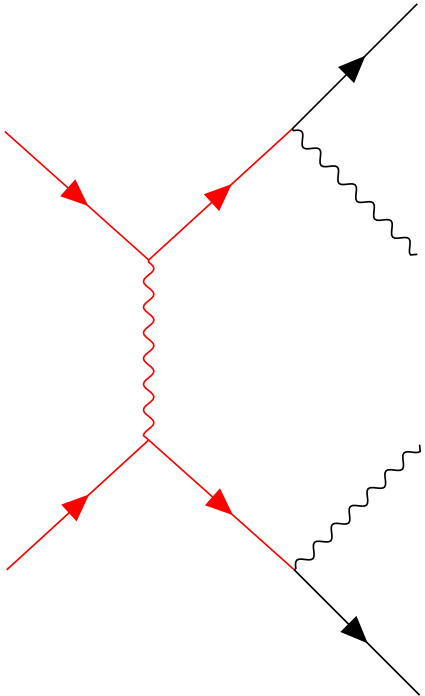 ORIGINAL QUESTION: I have major problems compiling Feynman diagrams produced with the tikz-feynman package with lualatex. To make it less likely that I am just sloppy, I copied the example from this nice answer.
! Package pgf Error: Graph drawing library 'circular' not found. in that the photon vertex on the top right has move to the left. When I marked my answer as a duplicate, I did not carefully check that the output is OK. Now I did, and realized that the output produced using Henri's fix produces unexpected results. Therefore, I'd like to reopen the question. With the latest master branch of my TikZ/PGF development repository it compiles fine, but thanks to new features in Lua 5.3 some graphs might appear mirrored. There are workarounds for this but no backwards compatibility will be provided by TikZ. Not the answer you're looking for? 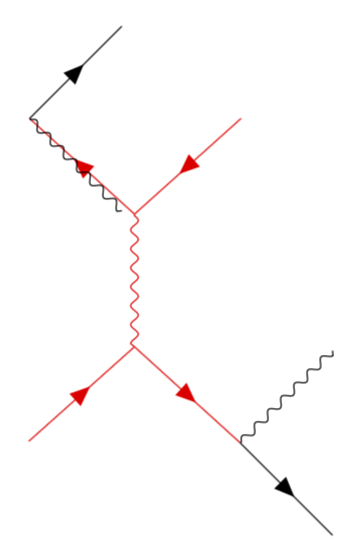 Browse other questions tagged luatex tikz-feynman or ask your own question. 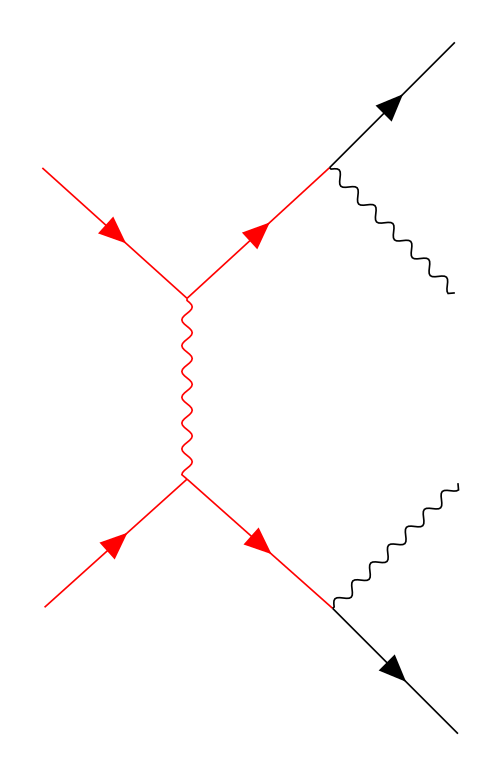 An equivalent to \fmffreeze in TikZ-Feynman?